Stephanie L. Illian, PA-C graduated with her bachelor’s of science from SVSU where she also played Div II college basketball & softball. She then went to The University of Toledo where she graduated with her MSBS (master’s of science in biomedical sciences), focused on physician assistant studies. 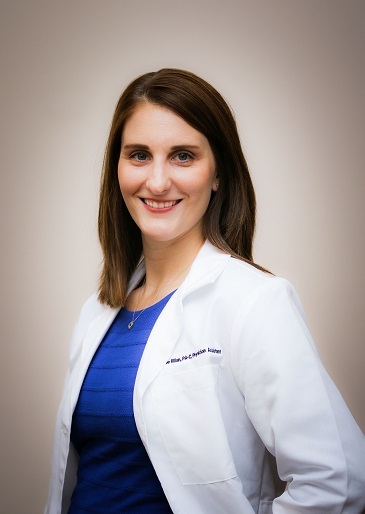 She is NCCPA board certified as a practicing physician assistant and has been practicing in orthopedic surgery since 2012 with Dr. Philip Schmitt. She loves dogs and enjoys being active outdoors with her two chocolate labs. Stephanie manages all aspects of orthopedic care with a special interest in hips & knees.